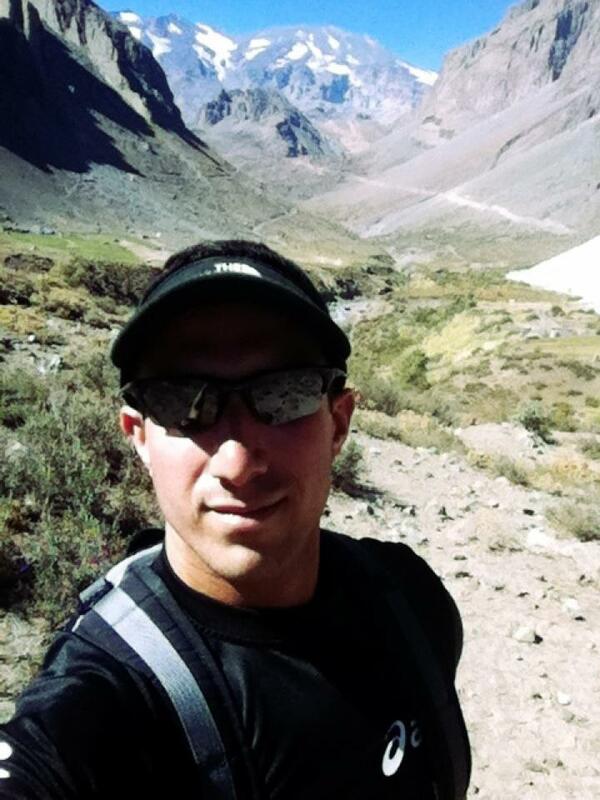 My unlikely road to trail running started in the geographical center of Mexico. In February 2010, my employer presented me with a lucrative opportunity to spend a year abroad in Madrid, pending a successful visa application. They provided me with a beautiful apartment, a travel stipend, and the chance to live out the study abroad experience I never had in college. I couldn’t have been more excited about morning runs along Gran Via, practicing my Spanish in a professional setting, and hopping trains out of Atocha Station or planes from Barajas Airport whenever I could. Daily siestas at work meant either a 2-3 hour block at the Reebok Gym in La Finca, or 2-3 glasses of Tempranillo with my colleagues. Still basking in the glory of my first marathon finish (Philadelphia 2009), I began seeking out destination races. I registered for the Berlin Marathon. I’d have to recover quickly, because the Barcelona Triathlon was only five weeks later. I was stoked – my motivation to run, train, exercise, and explore had never been stronger. Then reality set in: three months and a failed visa application later, my race registrations had been cancelled, and I found myself at my client’s Mexican branch where I could work without a visa for up six months. The early morning runs in Retiro Park were no more. Instead, between the pollution and the lack of sidewalks in Queretaro, I was confined to the human hamster wheel known as my hotel gym’s lone treadmill. Although I rarely struggle with motivation, I needed a spark to rekindle my love for running, and in a last ditch effort, I bought a copy of Born to Run before traveling back to New York City for a long weekend. 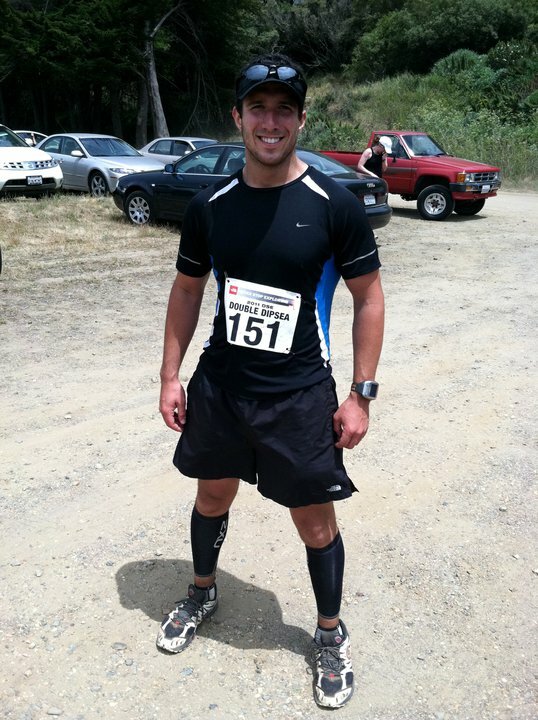 Double Dipsea 2011 – my first trail race. Still wearing my North Face Single Tracks. The hipster runner in me served as a constant reminder that I ran and explored before a New York Times bestseller said it was cool. Regardless, I read it cover to cover on my trip home, and was most intrigued by Christopher McDougall’s accounts of running for experience – mostly on the trail. Determined to get off the beaten path when I got home, I swapped my first long morning run of the weekend for a shorter, more intense run around the Bridle Trail in Central Park. My strike was lighter. I wasn’t nearly as sore as I was following a hard effort on the road. Most importantly, I enjoyed it, and stopped paying attention to my watch. I finished my run at the North Face store on 72nd and Broadway, and ran home in my first pair of trail shoes – North Face Single Tracks. Maybe the monotony of treadmill running made me take a step back and reflect on what I wanted from exercise. Maybe it was my impending move to San Francisco and knowledge of Dean Karnazes’ trail exploits in the North Bay. Either way, my desire to run on the trail began to outweigh my drive to pound the pavement and register for road races. Leading up to the big move, I started bookmarking trail reviews and compiling a hit list in the Marin Headlands. I dove in headfirst, and registered for both Double Dipsea and Escape from Alcatraz before I secured an apartment in SF. Two years later, I’ve been fortunate to race in distances from 13.1-50 miles, cover a majority of the Marin Headlands, run through the foothills of the Chilean Andes, seek out single-track in Denmark, and come home to the Presidio, where I have a partner/co-blogger who also has the bug. (We’ve recently been broadening our horizons with a great book that highlights trails around the Bay Area.) I’ve since given away my copy of Born to Run and traded in my Single Tracks for the past three iterations of Brooks Cascadias, but I will always remember where I came from.